Joy Clair GNOME IS WHERE THE HEART IS Clear Stamp Set clr02150 at Simon Says STAMP! 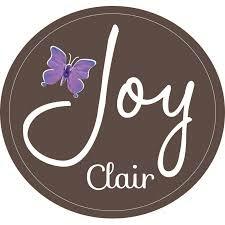 Success, Joy Clair GNOME IS WHERE THE HEART IS Clear Stamp Set clr02150 has been shared! This is a 4 x 6 inch clear photopolymer stamp set of 14 images and sentiments. Made in the USA. For reference, the mushroom house on the right measures approximately 1.8 x 3.4 inches.